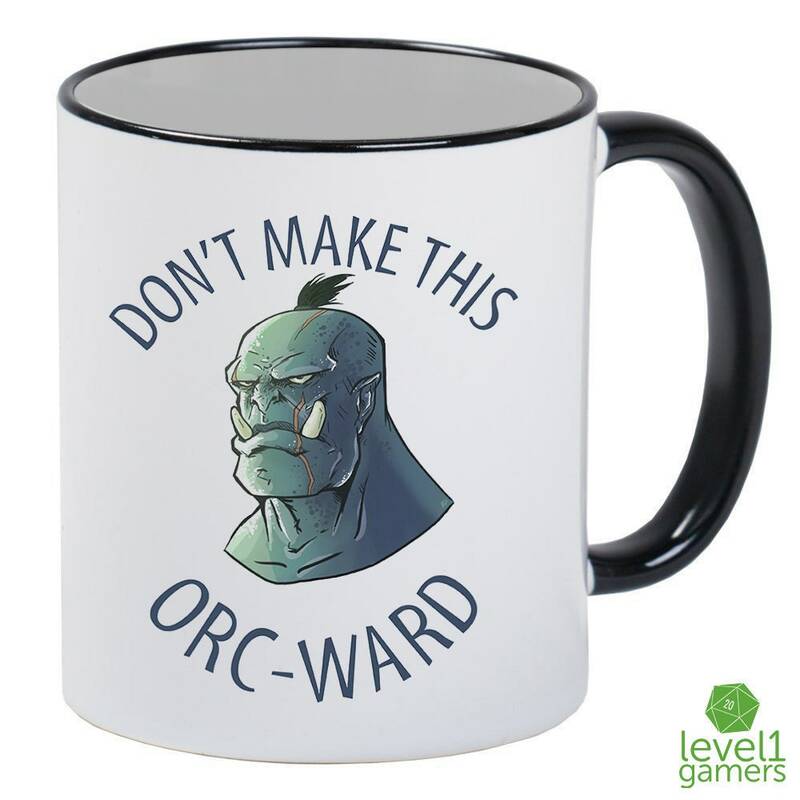 Even, orcs do not like it when things get orc-ward. 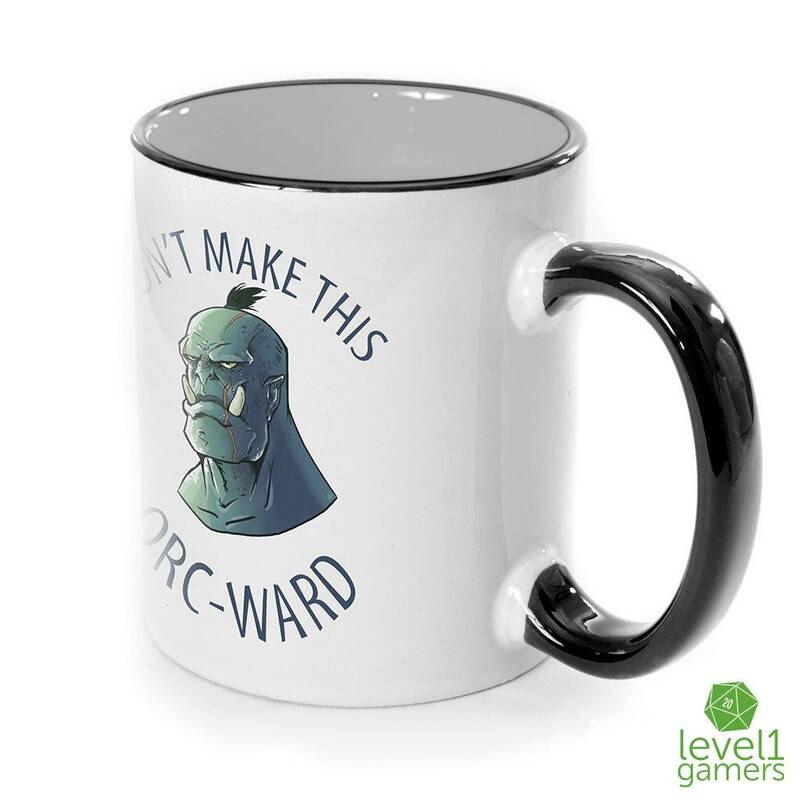 Do yourself a solid and pick up a "Don't Make This Orc-Ward" mug by Level1Gamers to sit on your desk and remind you of what not to do. We know life is hard, so take a deep breath, sip your favorite beverage from your favorite cup and chill. 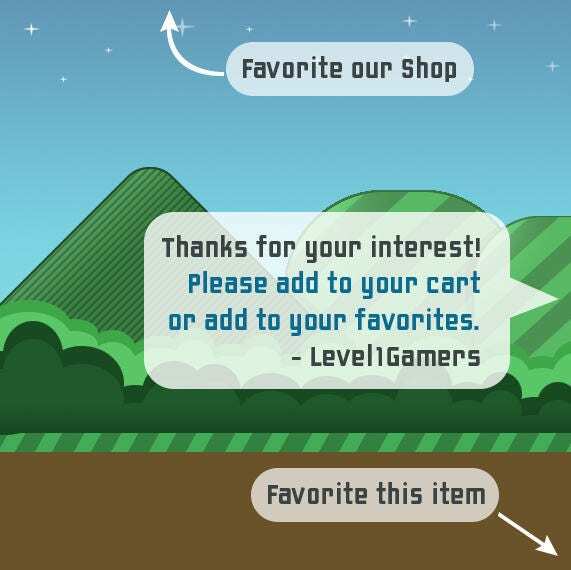 Get one for yourselves and for your fellow tabletop gamer friends as a great role-playing gift! 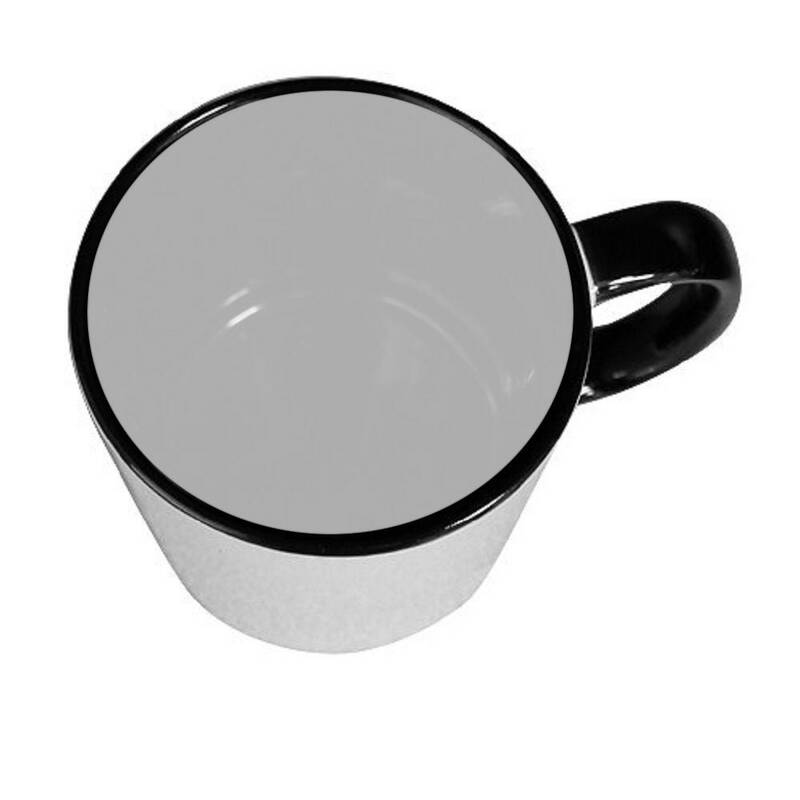 Plus you're bound to get a good laugh from the group when you bring this mug on game night! 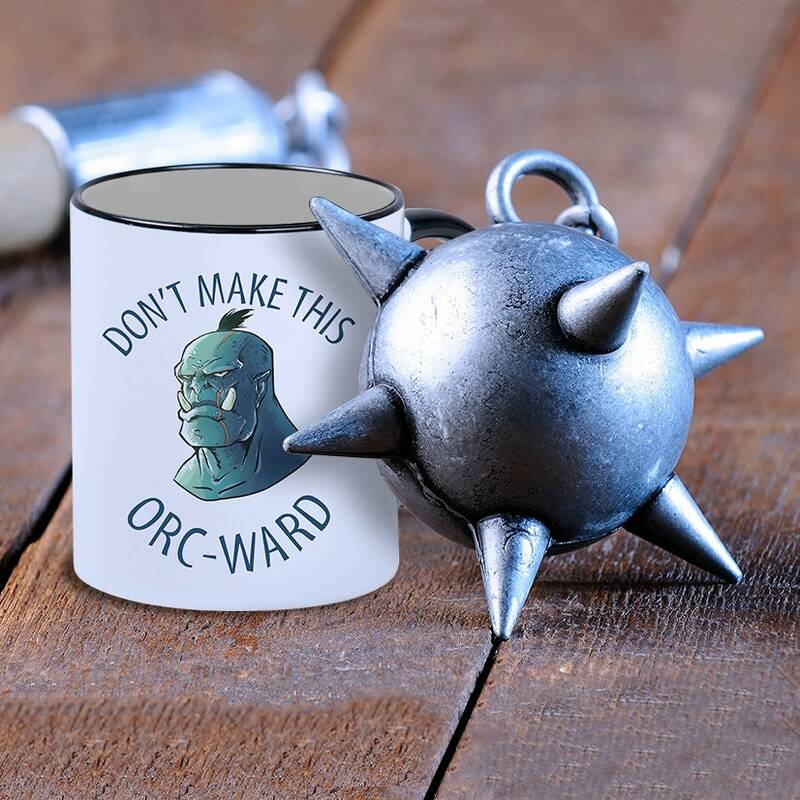 Each funny orc mug is white with a black handle and interior. 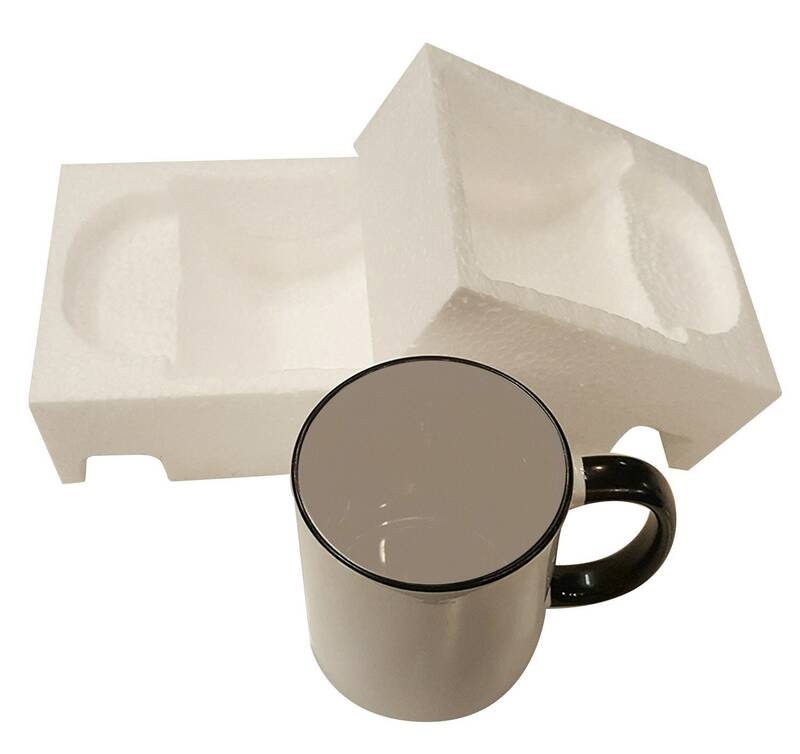 We use the finest quality sublimation inks to really make the colors pop and dishwasher safe. 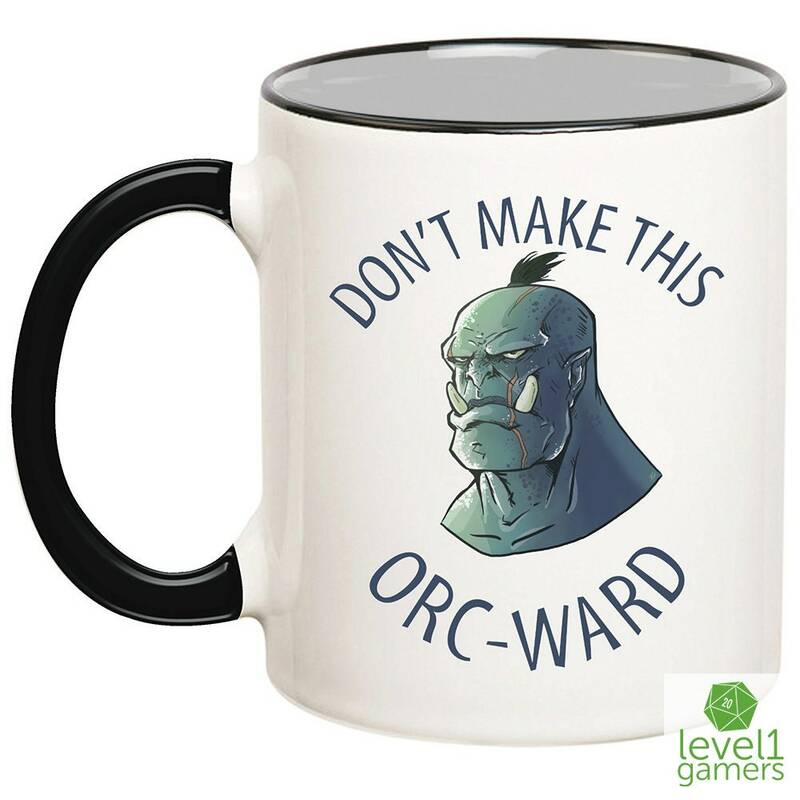 Things may get orc-ward at times, but now you have a special mug for when they do!